245 Seventh Avenue is a 9,486 square foot retail condominium unit located on the northeast corner of Seventh Avenue and 24th Street. 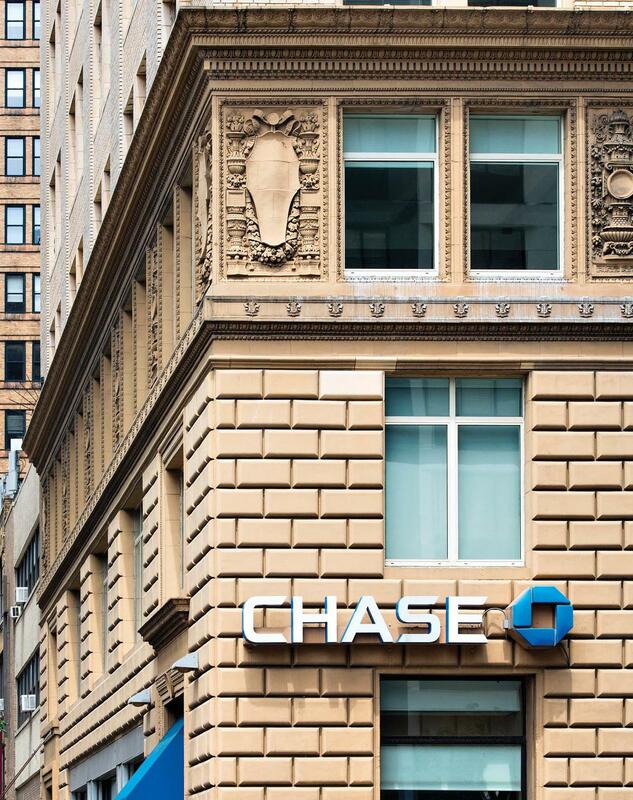 The property is 100% leased to JPMorgan Chase. The property is located in the heart of the Chelsea Seventh Avenue retail corridor between the Fashion Institute of Technology and the Meatpacking District. The property is easily accessible via the number 1 subway with a stop one block south of the property as well as 6 other lines within walking distance. The area is surrounded by densely populated residential properties and is home to one of the strongest office markets in Manhattan at the heart of “Silicon Alley”. Harbor Group International (HGI) is a leading global real estate investment and management firm. With more than $9.0 billion in real estate investment properties, the firm invests in and manages diversified property portfolios including office, retail, and multifamily properties. With over 34 years of experience in the industry and over 760 employees worldwide, HGI continues to look for real estate investment opportunities.